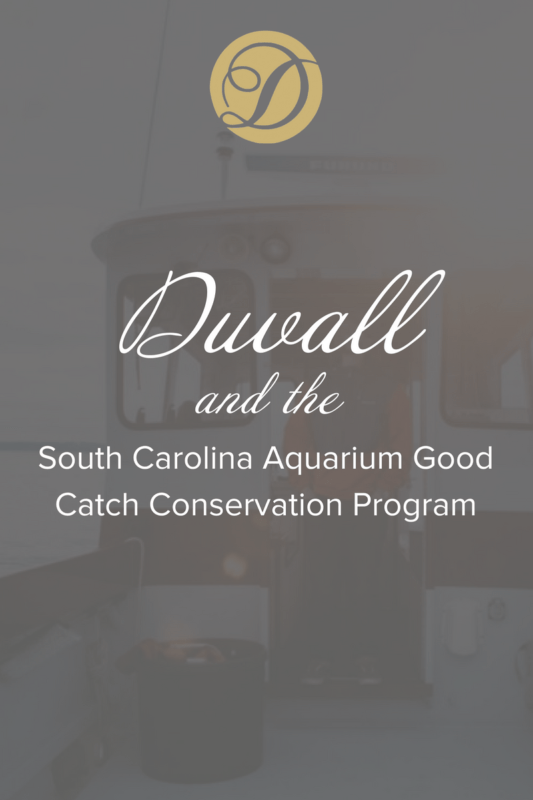 With this in mind, Duvall Catering & Events is proud to announce that we are now a partner of South Carolina Aquarium Good Catch. The conservation program aims to increase community awareness by responsibly harvesting seafood and supporting local fisheries. Be sure that you are familiar with what’s in season on the seafood front by referencing the South Carolina Aquarium’s What’s In Season chart. Good Catch is centered on local sustainability, offering accountability and pride for local participating businesses. 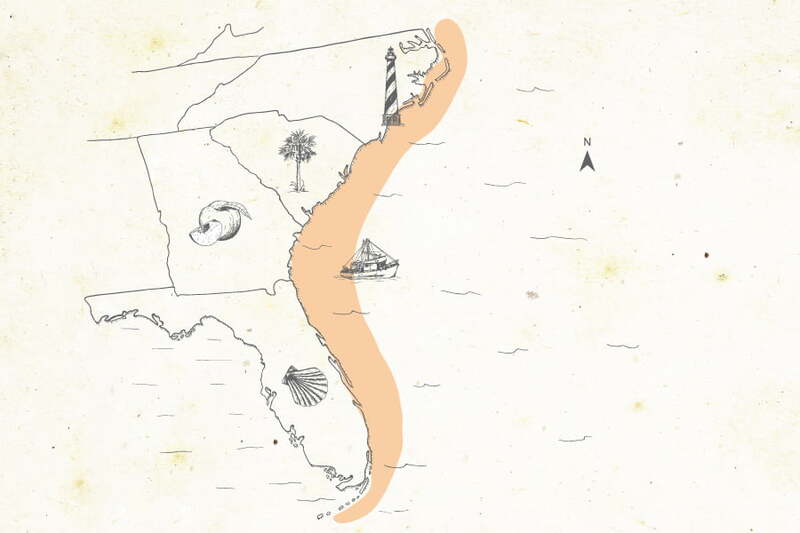 The program requires partners to source a percentage of their seafood offerings from sustainable sources like the Southeast’s regional fisheries. As Charleston’s longest standing catering company, we are proud to be a part of a program dedicated to preserving part of our culture; the ocean. We are humbled by the initiative the South Carolina Aquarium has taken and are proud to be a part of the movement to protect our oceans and the creatures in it. We hope during your next meal that one simple question is asked: “Where is my food coming from?” and that it sparks the conversation of sustainable food practices.